March 30 at the Barwon Edge Cafe, 3pm-5pm. 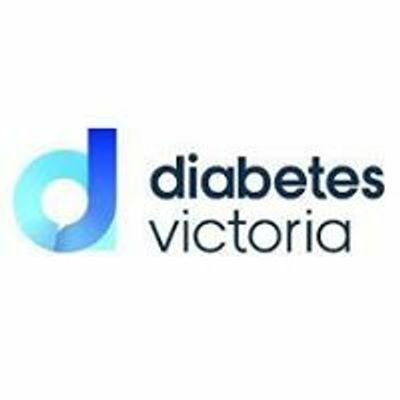 We hope to have a speaker from Diabetes Victoria. Current and new members welcome. The group aims to provide opportunity to meet other adults with type-1 diabetes in the community.